Hangzhou East Railway Station, which is located on the east end of Tiancheng Road, was closed down on Jan 20 for major renovations to build it into a transportation hub for eastern Hangzhou in Zhejiang province. Beginning operations on Jan 20, 1992, Hangzhou East Railway Station became one of two major railway interchanges in Hangzhou. The other is a railway station in the southern part of the city. After more than a decade in service, the train station was in urgent need of renovations to handle increasing demands for rail transportation. 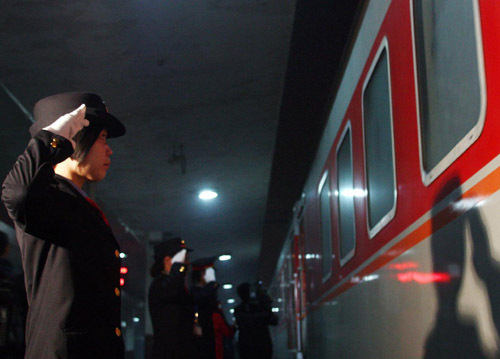 On Jan 20, staff members at Hangzhou East Railway Station saw off the last train to leave from the old station. During the renovation, trains will be diverted to the Xiaoshan train station, which is now called Hangzhou South Railway Station and Hangzhou Station. 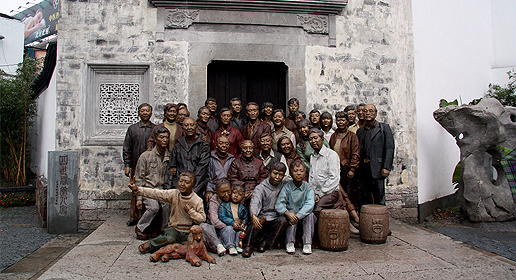 The train station is about 22 miles south of downtown Hangzhou. The new railway station is expected to provide multiple transportation functions, including a train station, rapid transit station, bus stop, subway station and taxi station. Construction is estimated to be completed by the end of 2011. 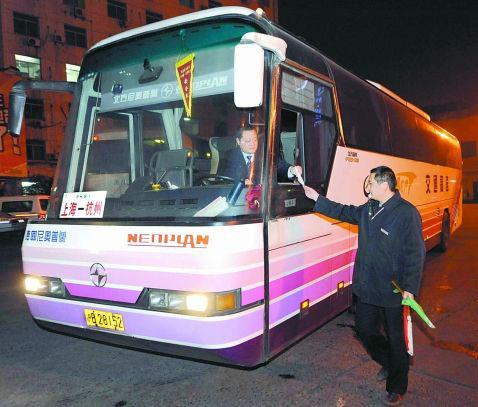 The last bus leaves Hangzhou East Bus Station on Jan 15.